It may be August but there are still some great last-minute summer holiday park deals to be had that could save you up to 45% OFF your family holiday! These great deals are available via Park Resorts but please note offers subject to availability, standard terms and conditions apply. All prices correct at time of publication. Use the links above to see full T&C’s. 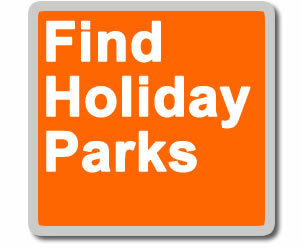 If you are looking for a family holiday in the UK, then taker a close look at our holiday parks in England, Scotland and Wales with accommodation ranging from tents and lodges to static caravans and mobile homes. There is still availability for the summer holidays and for quieter September breaks when the schools are back!